Ten organizations around the city could receive a combined $36,000 if city council approves the fall recreation grants as proposed. The fall grants are the second set of recreation grants handed out to organizations around the city. There was a total of $200,000 available this year coming from Lotteries Yukon, and the bulk of that was handed out in the three categories of recreation grants during the spring intake. That left $36,000 for the fall intake. The largest grants of $6,000 each would go to the Golden Age Society to offset operation costs; the Whitehorse Curling Club for its programs and operations; and the Yukon Arts Society for its art and craft program. The smallest grant would see Flatwater North receive $1,000 for a site upgrade. In between would be grants of $1,500 for the Canadian Filipino Sports Association of the Yukon for its winter sports tournament, and for the Chickadee Playschool Association for field trips and supplies. • $5,000 for the Learning Disabilities Association of the Yukon’s Camp Raven. The Mental Health Association of Yukon had applied for $49,460 in funding to create a three-part meditation program. However, the recreation grant task force that looks at the applications recommended against providing any funding. As it was noted in the report that went forward to council: “(The) task force felt that they could not support this project. The project had a wide scope, and they applied for almost twice the amount of total available, without many smaller funding options. Other applicants are recommended to receive a portion of what they asked for. Kerry Rutherford, the city’s program lead hand for recreation and facility services, said it’s a challenge to decide on funding, with the requests often outweighing the amount available. Coun. Samson Hartland wondered about follow up. Coun. 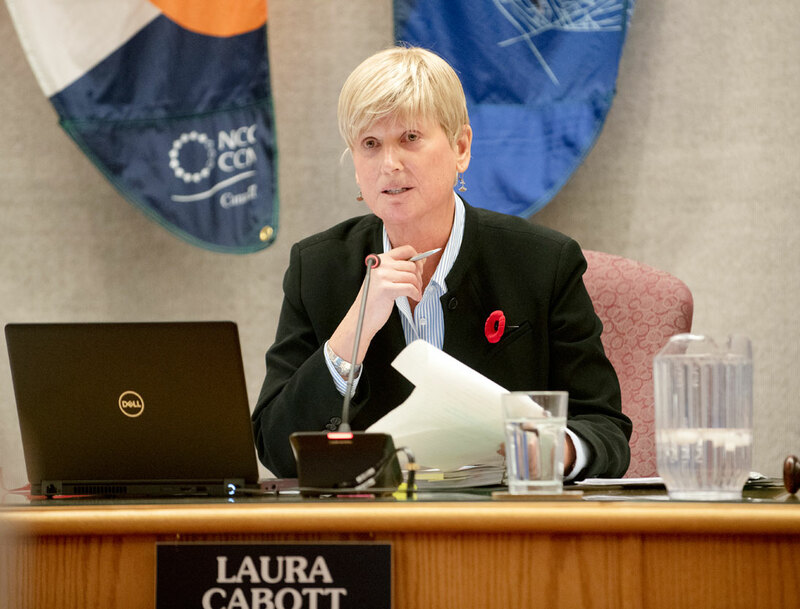 Laura Cabott noted she’d like to see city staff do what they can to help prospective applicants apply for funding in the future. Rutherford confirmed city staff will be following up with the mental health association and have called the group, but officials are out of the office until later this week. Questioned by Coun. Steve Roddick, Krista Mroz, the city’s manager of recreation and facility services, also noted that the city is seeing more applications coming in from new groups as Whitehorse continues to grow. Council will vote on whether to go ahead with the grants next week.